Registration and Breakfast: 7:00 a.m. Shotgun Start Time: 8:30 a.m. 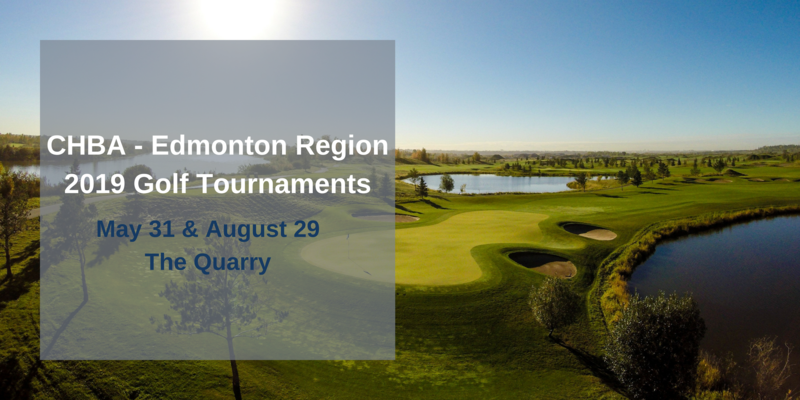 Registration includes: Breakfast, course fees, golf cart, barbeque lunch and three mulligans. Tickets for the mulligans will be used to draw for a $500 Visa gift card. Interested in sponsorship? Click here for more details.